eCopy the brand is owned by the Company named Nuance. 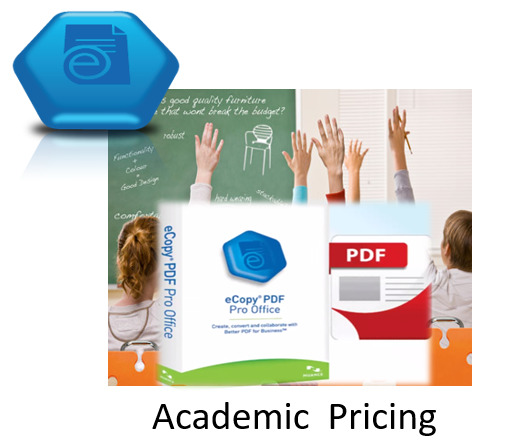 Nuance the Company, purchased eCopy Inc the company, in 2009. eCopy Desktop was upgraded with a name change to Paperworks. 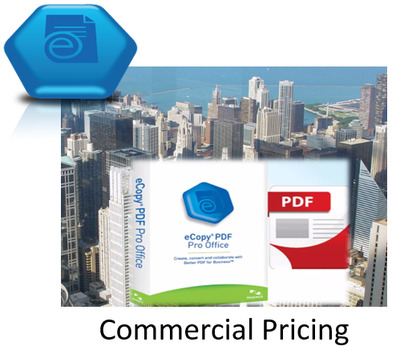 eCopy Paperworks was upgraded with a name change to PDF Pro Office. How do we know? 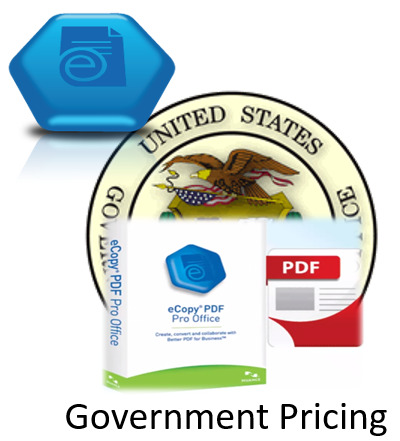 we are former eCopy Inc, Stockholders, and employees. We registered eCopysoftware.com Sept 24th, 2008 to allow you to buy online and to also buy support. e-Delivery (end of the day, or next day) With 40 + customers per day we get busy. knowing that 30 years of eCopy experience combined would allow our company to be the #1 reseller of the eCopy brand software in the World. We sell and support thousands of customers worldwide.